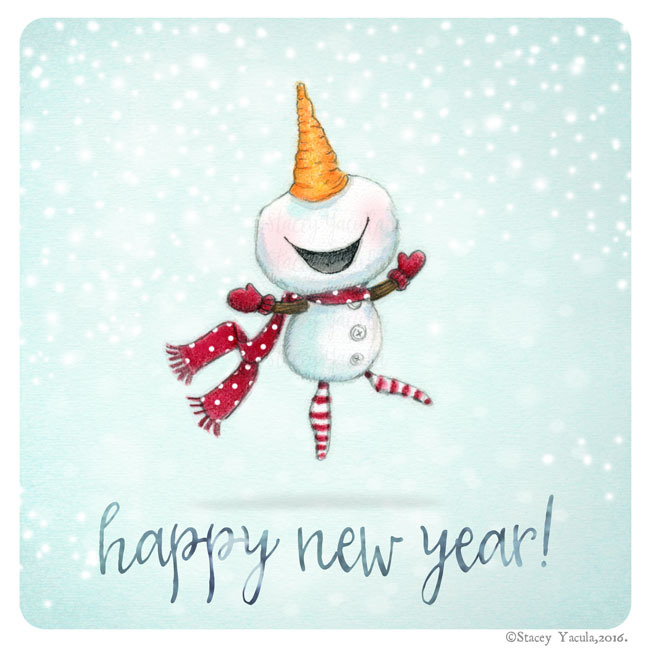 stacey yacula studio: happy new year! with wishes of a wonderful 2017 to all! Thank you so much Aileen!